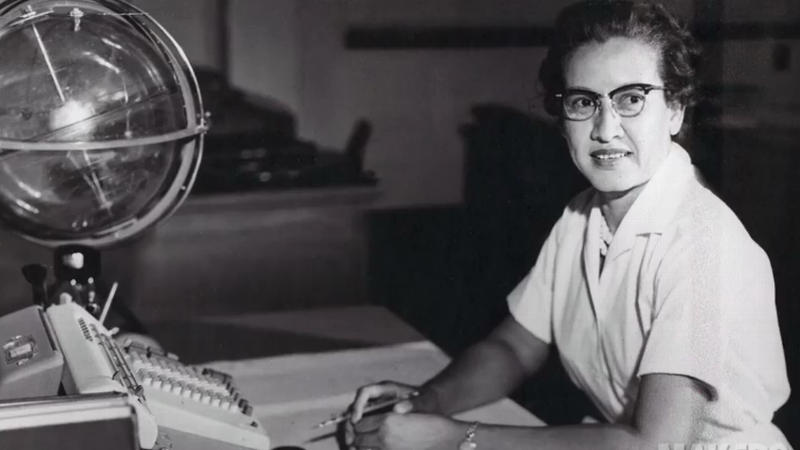 Katherine Johnson sits at her desk with a globe, or "Celestial Training Device." 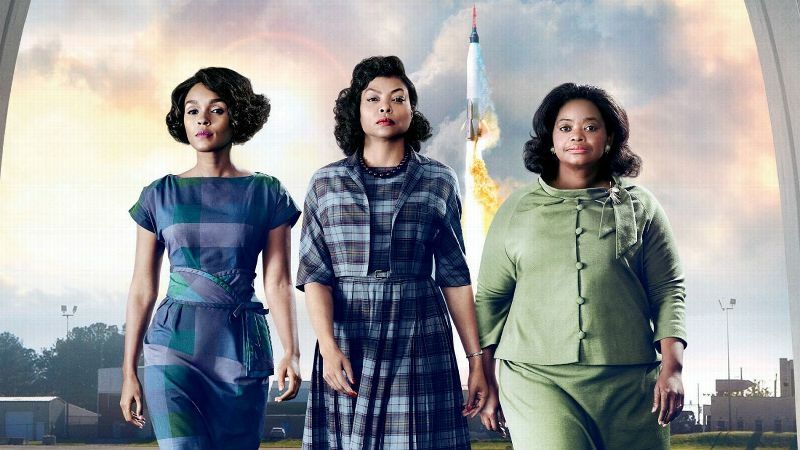 Katherine Johnson, Dorothy Vaughan and Mary Jackson aren't household names. There wasn't a chapter dedicated to them in your middle school American history books. And although these women helped shift our culture forward, they aren't regularly celebrated as trailblazers. Well ... that was until the release of Margot Lee Shetterly's book "Hidden Figures" and the eponymous film, which hits theaters on Friday. These three women were among a group of skilled mathematicians and scientists, dubbed "computers" at the Langley Research Center in Hampton, Virginia, the National Aeronautics and Space Administration's inaugural field center. In fact, their sharp minds helped develop the calculations that supported the launch and landing of John Glenn, who in 1962 became the first American to orbit Earth. Yet their contributions had been hidden, and maybe even buried in plain sight. "[It] wasn't so much hidden, but unseen. Fragments patiently biding their time in footnotes, family anecdotes and musty folders before returning to view," Shetterly notes, when the topic of "finding" their accomplishments arises. Here we celebrate these pioneers and remind the world why their stories matter. The only living member of the trio at 98 years young, Johnson is a lifelong lover of numbers. Her advanced grasp of math helped her finish high school at 14. Johnson then went on to attend West Virginia State College, which she graduated from in 1937 with degrees in math and French at just 18 years old. Post-college she taught several subjects, including math, at public schools in Virginia before joining the National Advisory Committee for Aeronautics (NACA). In the 1940s through early 1950s, the space research team for NACA (the predecessor to NASA) was rapidly expanding in hopes of bringing a man to space before the Soviets. Because of the demand, the organization opened recruitment to African-Americans. Johnson joined the team as a computer in 1953. 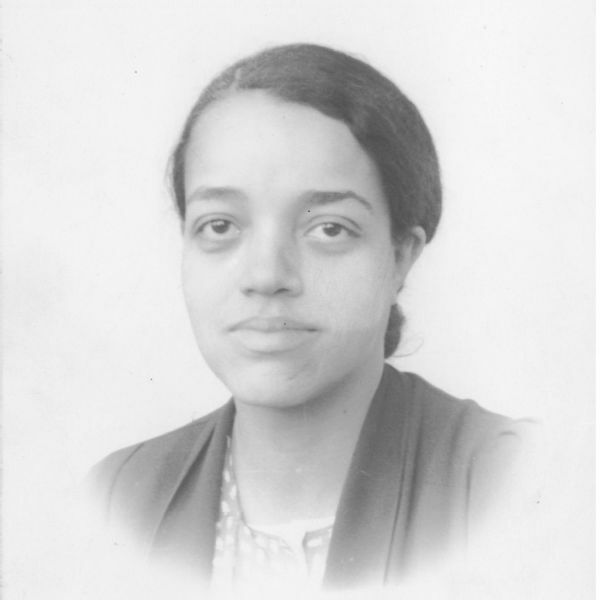 Dorothy Vaughan was NACA's first African-American supervisor. During her more than 30 years of service, her calculations helped plan the trajectory for Shepard's voyage into space and Glenn's orbit around the Earth. Johnson's equations were also integral in landing Neil Armstrong on the moon. In 2015, Johnson was awarded a National Medal of Freedom for her work at NASA. When accepting her honor, she said that math was her first love. "I counted everything [growing up]. I counted the steps to the road, the steps up to church, the number of dishes and silverware I washed ... anything that could be counted, I did." Vaughan graduated from the historically black Wilberforce University in 1929 with a B.A. in mathematics. Immediately following college, she took a position as a math teacher at Robert Russa Moton High School in Farmville, Virginia, in hopes of getting her family through the financial turmoil of the Great Depression. 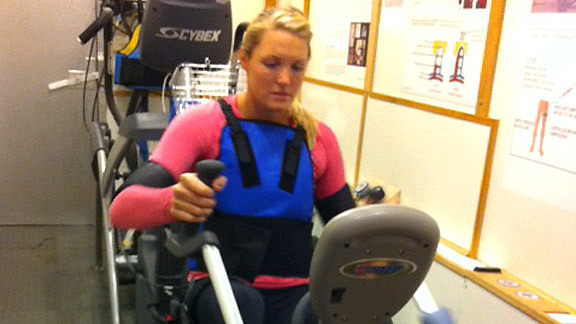 Mary Jackson working at the Langley Research Center. Then in 1943, after President Franklin Delano Roosevelt issued Executive Order 8802, which banned discriminatory employment practices by federal agencies, NACA recruited Vaughan as a computer for the segregated "West Area Computing" unit, an all-black group of female mathematicians. She went to become NACA's first African-American manager and one of the agency's few female supervisors. 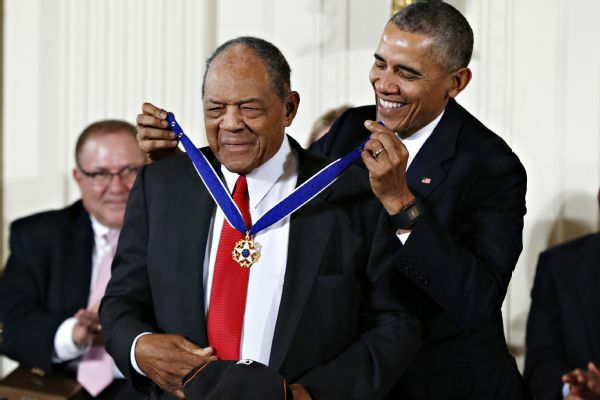 A 1942 graduate of Hampton Institute, a historically black college, Jackson earned bachelor's degrees in mathematics and physical science. After graduating, she went on to become a secretary and bookkeeper for the United Service Organizations Inc. (USO). In 1951, she joined NACA as a computer at the Langley Research Center but was later moved to the Compressibility Research Division. A dedicated employee and seeker of knowledge, she took up additional coursework and training programs to better equip herself for advancement. 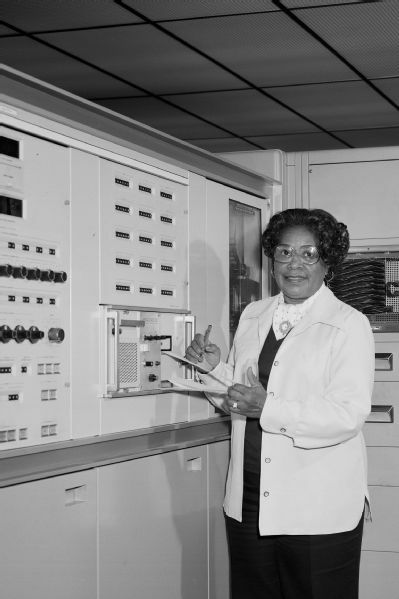 The educational investment helped catapult her career, and in 1958 she became NASA's first black female engineer. Learn more about the real women behind "Hidden Figures" and more at The Human Computer Project.